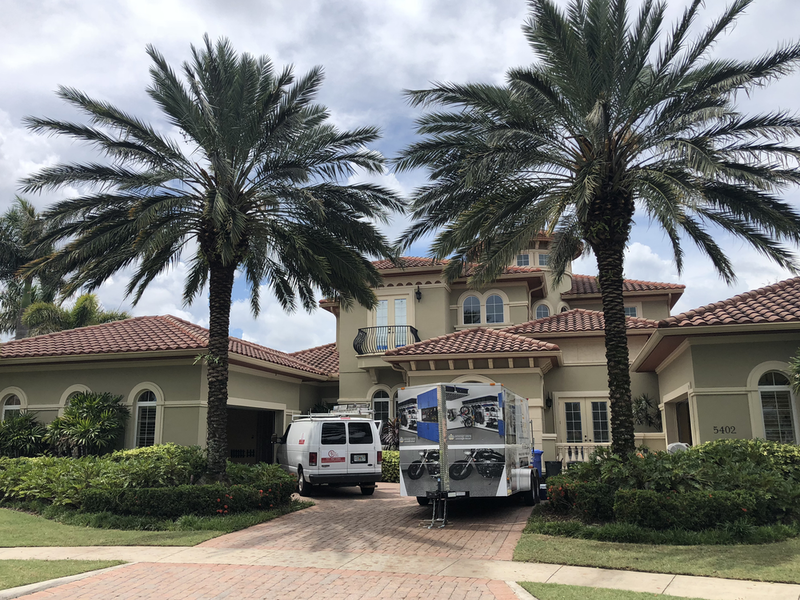 Here in Florida and the Tampa Bay Area our homes are constantly under attack from humidity, moisture, high winds and intense UV radiation. A nice coat of exterior paint is one of the quickest and inexpensive ways to protect your home from the elements. 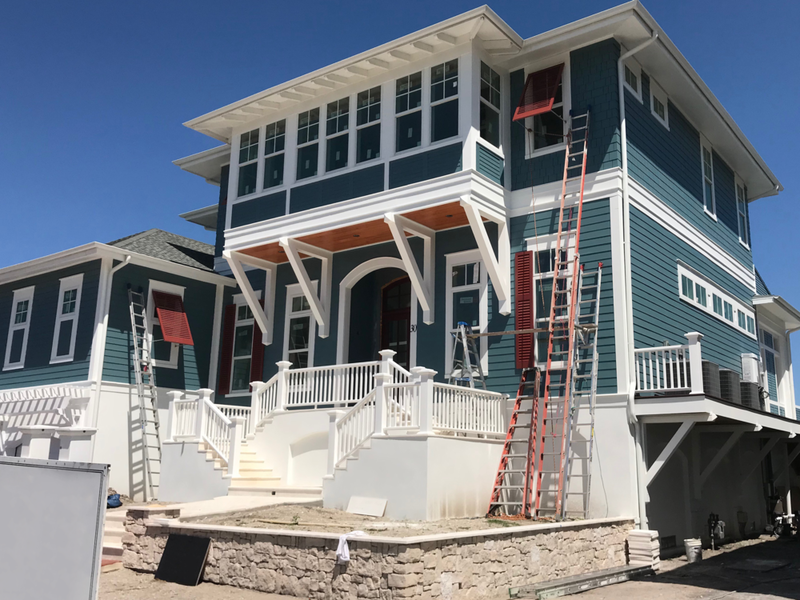 Whether your homes siding is brick, wood, vinyl, stucco or masonry we have the professional craftsmen and quality products to get the job done right. 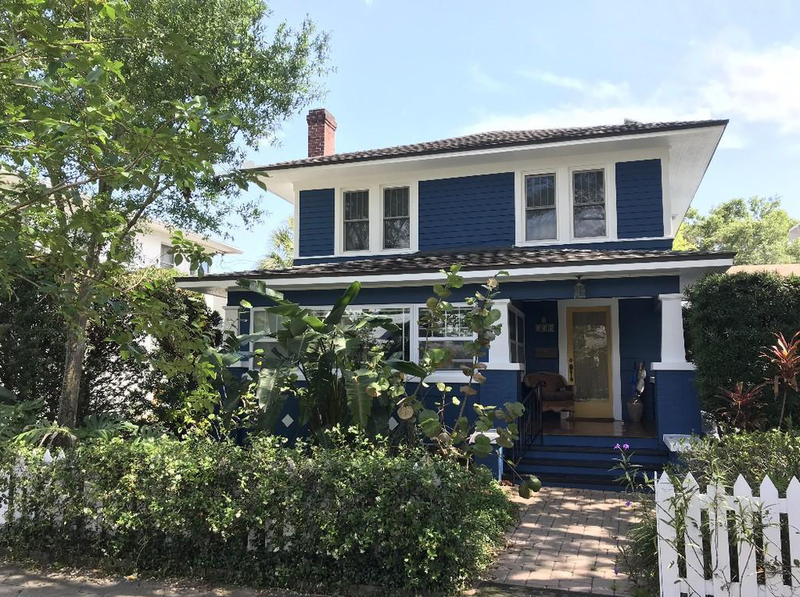 Check below for a full list of the services our exterior house painting specialists in Tampa Bay can complete. Full painting for all types of surfaces including aluminum, brick, masonry, stucco, vinyl and wood. Painting fascia and gutters, doors, windows, and trim. Deck, stair, railing and fence staining or painting. 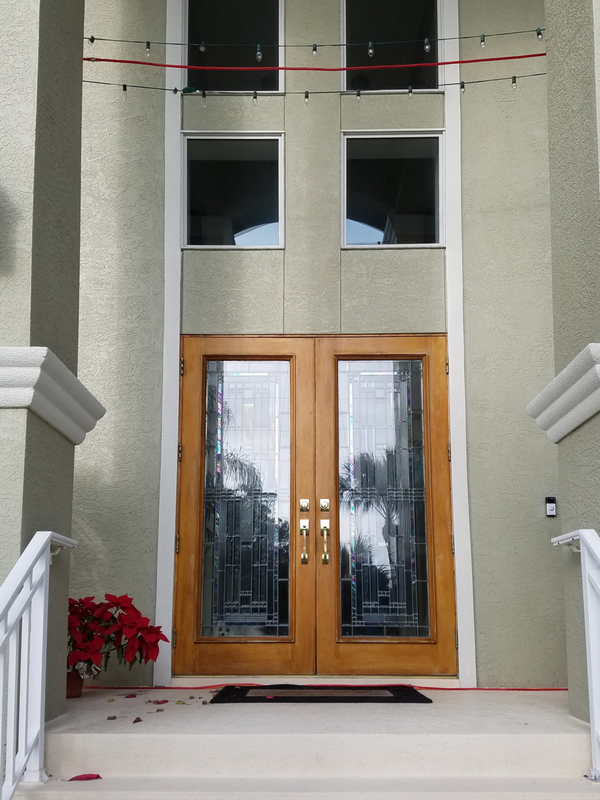 In conjunction with our exterior painting services, we restore your home’s exterior beauty using our stucco repair contractors. 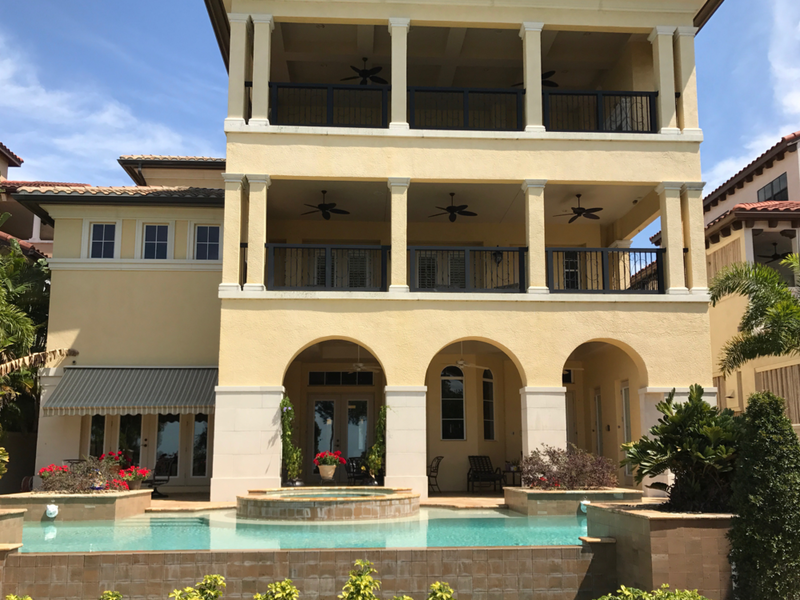 Our restoration process begins with power washing the exterior walls, repairing the stucco, and repairing the exterior trim. 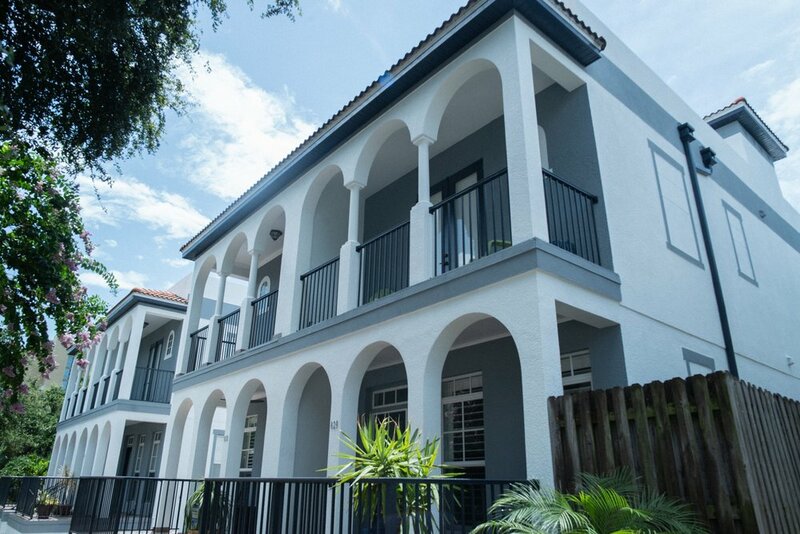 Once the stucco is repaired, Premier Painting will paint the exterior surface.